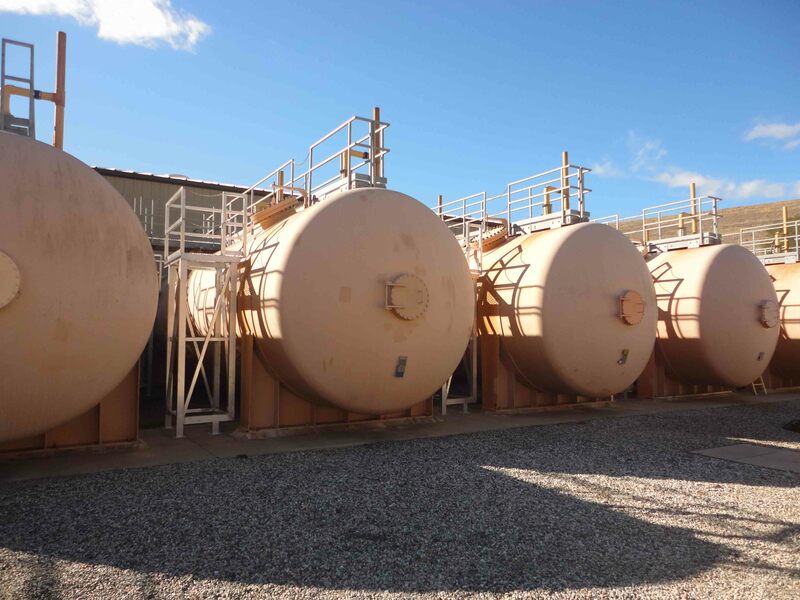 Notice Inviting Bids for Rincon Pump Plant Electrical Upgrades, Specification No. 17-397. Bids will be accepted until 3:00 p.m. on Monday, April 15, 2019.